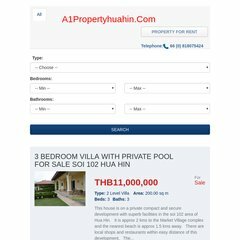 Topics: House For Sale, Condo For Sale, Property For Sale, and Resorts. 63 users visit the site each day, each viewing 1.30 pages. Theplanet.com Internet Services Inc (Texas, Houston) is the location of the Apache server. The site is programmed for PHP/5.2.17. ns348.hostgator.com, and ns347.hostgator.com are its DNS Nameservers. PING (184.173.194.234) 56(84) bytes of data. A time of 37.5 ms, is recorded in a ping test.